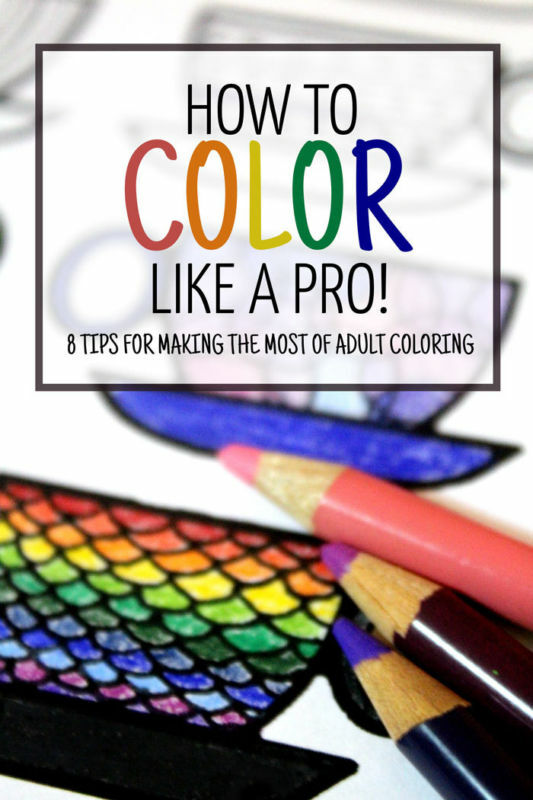 This past year has proven that coloring books are not just for kids, adults can benefit from them! 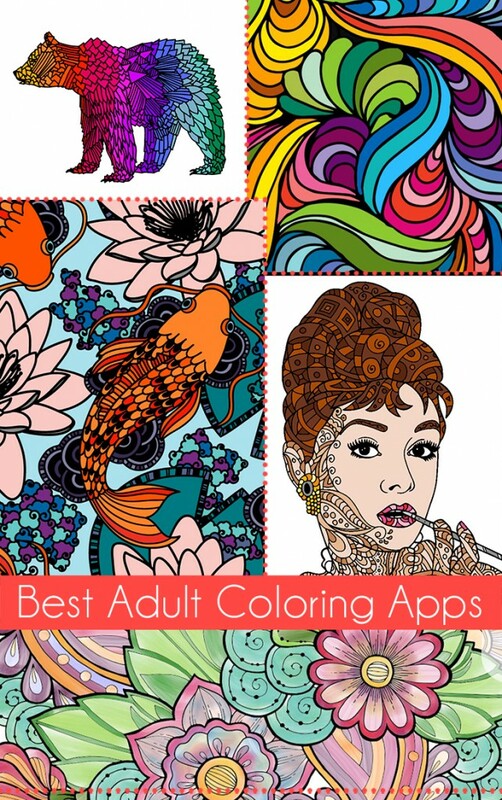 Not only is coloring fun, but it is also a simple activity to de-stress, be creative, and be present. Here’s a really great Easter project by Elise at Grow Creative! 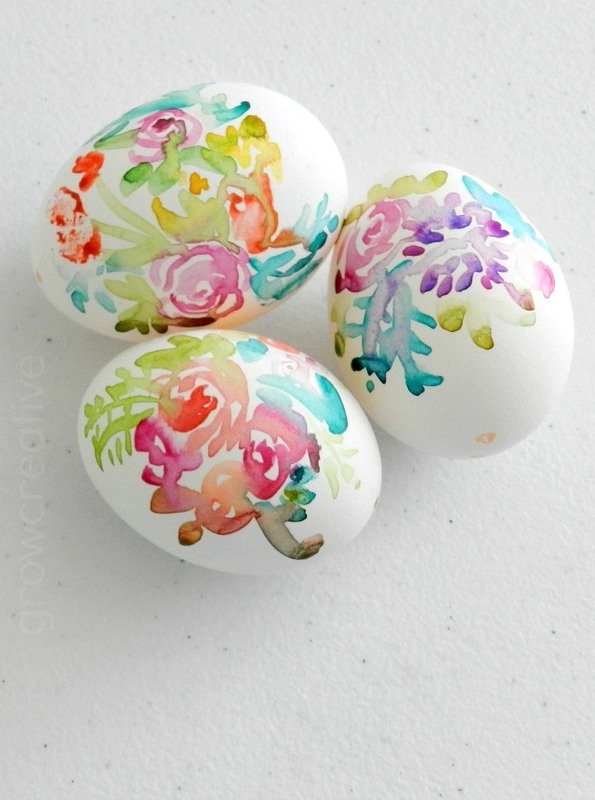 She used watercolor paints on eggs and they turned out so lovely! 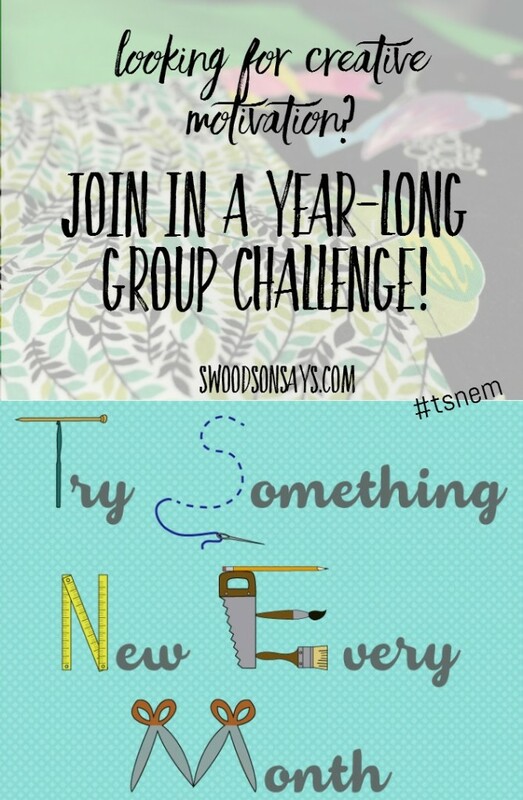 I have something super awesome to share with you today! 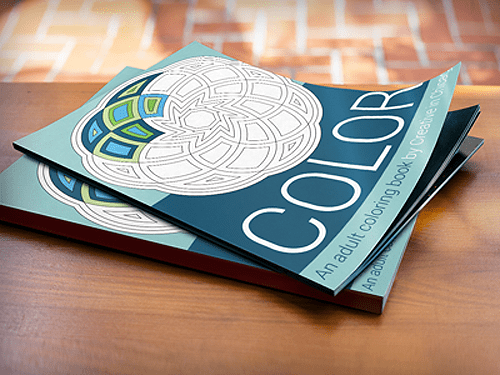 A FREE, downloadable, printable, adult coloring book! 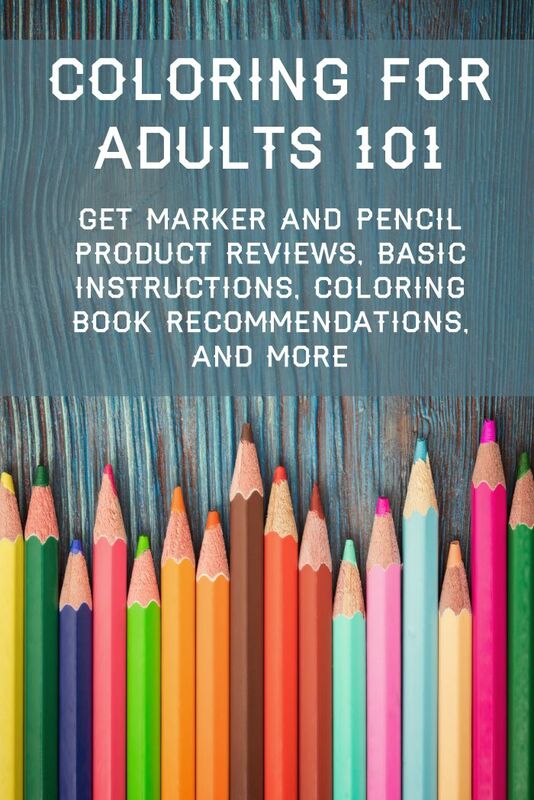 That’s right- a whole book! 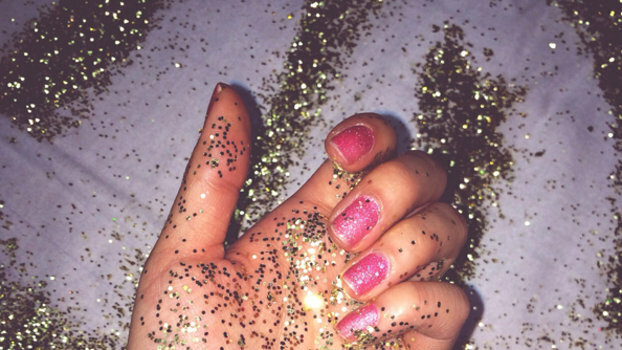 Glitter can make a craft project go from “meh” to amazing, but sometimes working with glitter can be a nightmare. It can get everywhere! You guys loved the Star Wars Valentines I shared last week, so when I came across these adorable The Force Awakens Star Wars Valentines by See Kate Sew I just knew I had to share them with you! How one Women Created her own Indie Business. 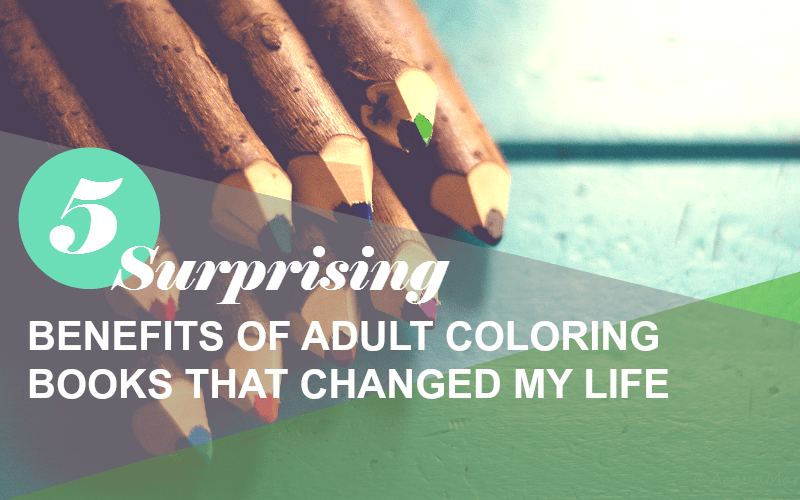 I was reading this article over on the Creativelive blog and I just had to share it with you as I found it really inspiring. It is about an indie business owner, Amor Muñoz. 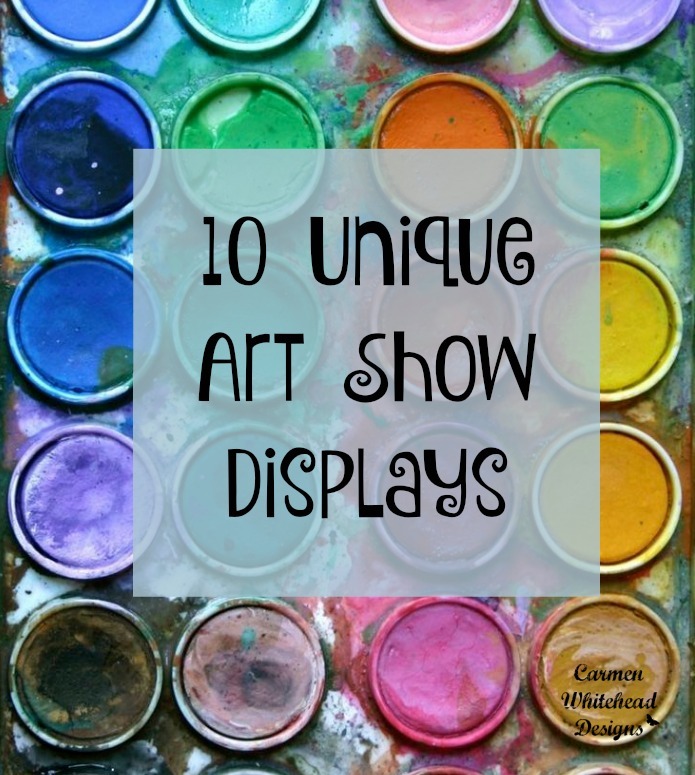 Do you have any art/craft shows coming up?